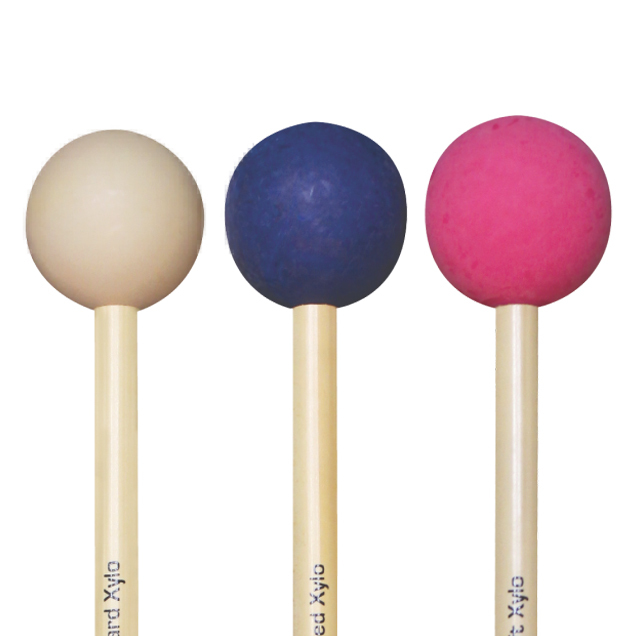 The premier provider of percussion instruments and mallets. 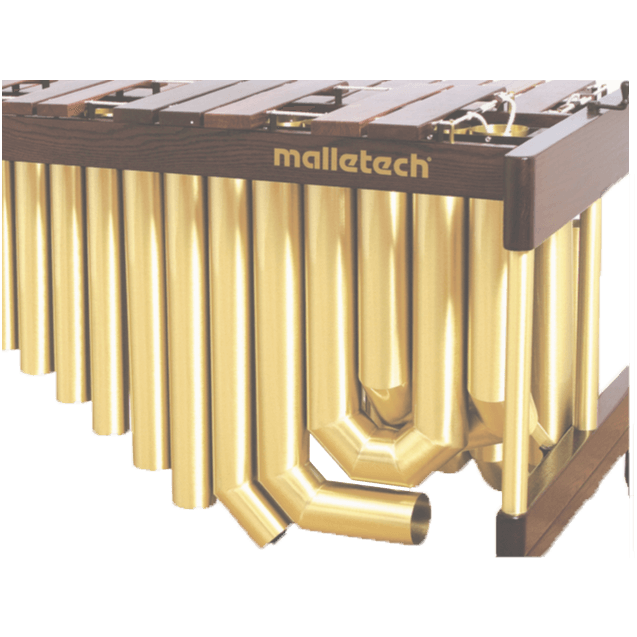 See world-class performances, powered by Malletech’s game-changing sound & technology. From foundational skills to professional techniques, learn from the best in the world. 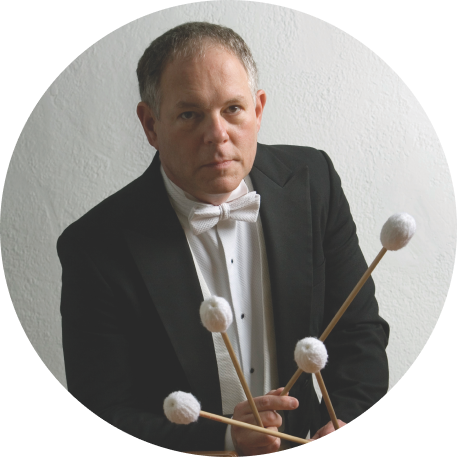 Most percussionists know Leigh as the marimbist Time Magazine hailed as “the world’s greatest classical marimbist,” the author of the most widely used book on the subject of four-mallet technique and as a concert artist, educator and recording artist. 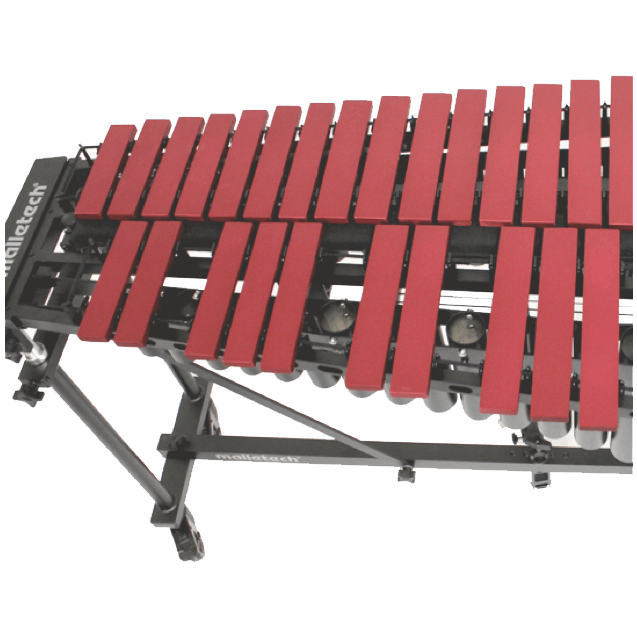 Not as many know that he is the founder of Malletech and holds nine U.S. 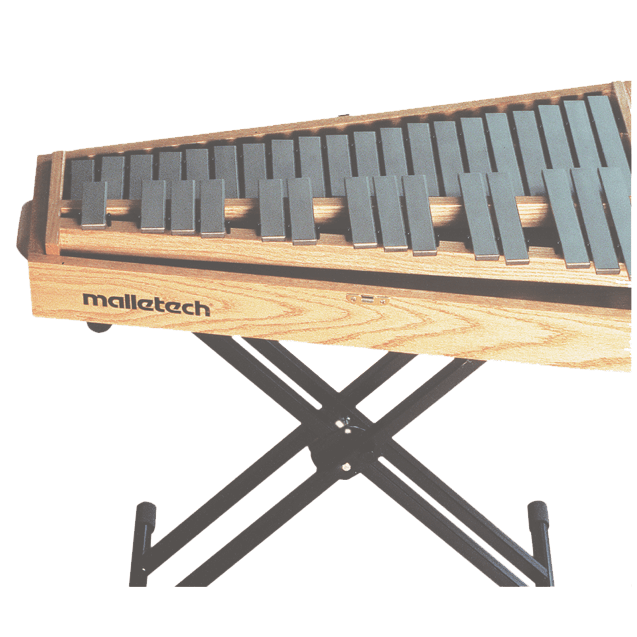 Patents for keyboard percussion design. 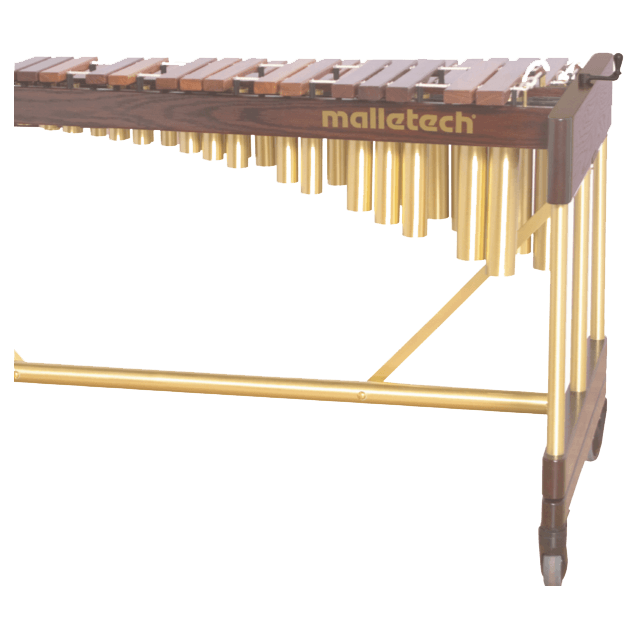 In the last 10 years, Malletech has introduced more innovations in keyboard percussion design than all others combined. 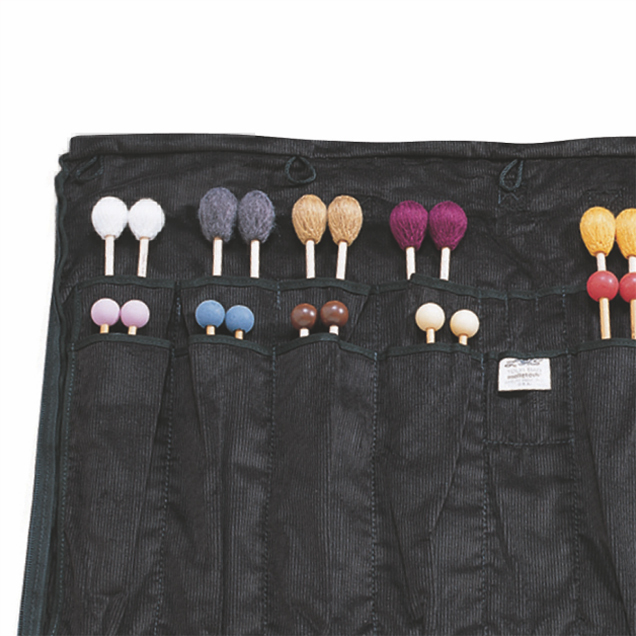 Stay informed on the latest instruments, mallets and artist updates on Instagram.